These buttons used to be pretty popular, usually said "Get Internet Explorer" or "Netscape Now". I made SeaMonkey ones for my retro-themed website, feel free to use them for whatever. 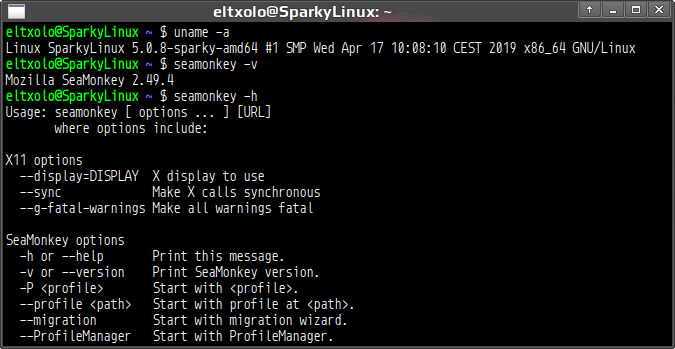 is Seamonkey still Technically known as " Mozilla Seamonkey " or is it just " Seamonkey "
Why would it be Mozilla SeaMonkey when it is not a Mozilla product? SeaMonkey is a community effort in keeping the old discontinued Mozilla Application Suite going. James wrote: Why would it be Mozilla SeaMonkey when it is not a Mozilla product? a bit like Thunderbird James, its no longer Mozilla afaik. I know Thunderbird is technically no longer a Mozilla product however there are still some Mozilla involvement. SeaMonkey on the other hand is completely separate from Mozilla. That is why the suite was continued under the SeaMonkey name (back in 2006) and not continuing as the Mozilla Application Suite. To call it as Mozilla SeaMonkey will only confuse people in thinking it is a Mozilla product or that Mozilla still has some involvement. It is possible the OP did not know that SeaMonkey is not a Mozilla product or that it has never been called that. SeaMonkey on the other hand is completely separate from Mozilla. Not so sure that is "technically correct" either . And not that I'm particularly sure just where things stand? Mozilla may still "own" SeaMonkey. Though SeaMonkey is a long forgotten child. One I'm sure Mozilla would wish would simply die. Mozilla certainly wishes Thunderbird would be on its own - entirely - now, rather then later. Mozilla does not consider SeaMonkey in any decisions it makes. Mozilla does still provide services for SeaMonkey (hosting releases & whatnot). Mozilla still gets crash reports (from Release versions of SeaMonkey, not WG9's [AFAIK]). And I'm sure more, that I'm not thinking (or aware) of. Certain persons in "Mozilla" (including Thunderbird) help out, if they can.